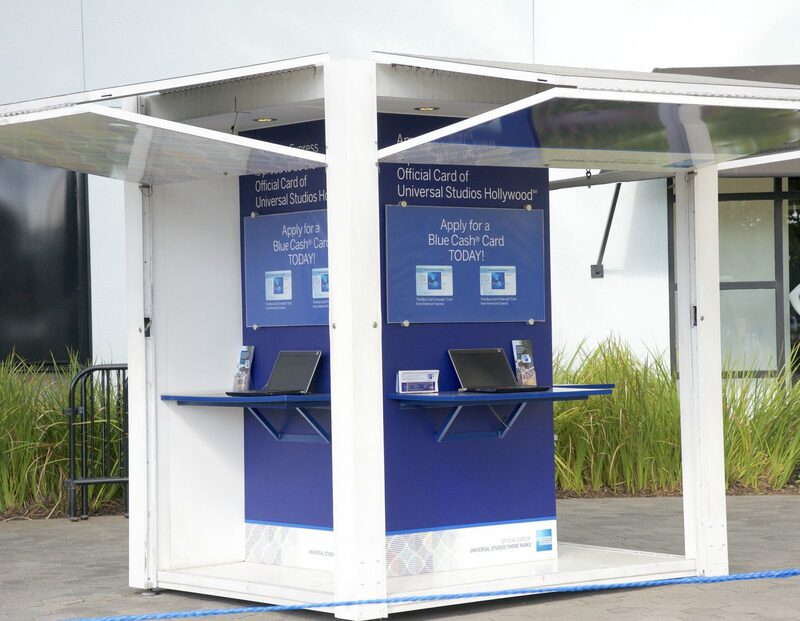 American Express was eager to get Universal park goers to stop and listen to the great benefits of the American Express Blue Cash Everyday® or Blue Cash Preferred® Card. Not to mention, put more Blue Cards in the pockets of those visitors. 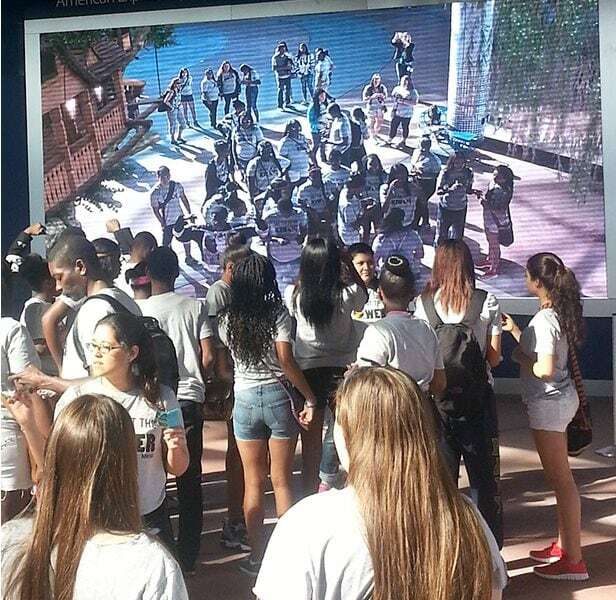 To get people to stop and listen, Innovative Group designed and built a giant eye-catching display at Universal’s parking hub. Patrons could interact with the Installation by standing on a star, placed on the ground in front of the screen. Once in position, visitors interact with the augmented reality themes on screen – dinosaurs, fairies, and flying pigs to name a few. 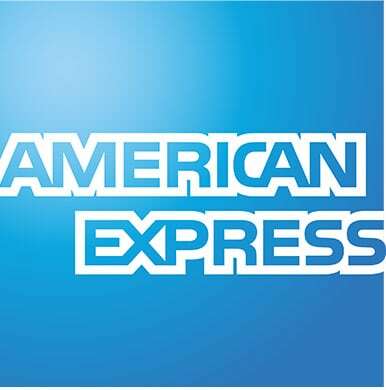 A first of its kind, the display allowed visitors to apply for and get their own American Express Blue Cash Everyday® or Blue Cash Preferred® Card. Providing instant approval and printing of their permanent credit cards on-site – in mere minutes. 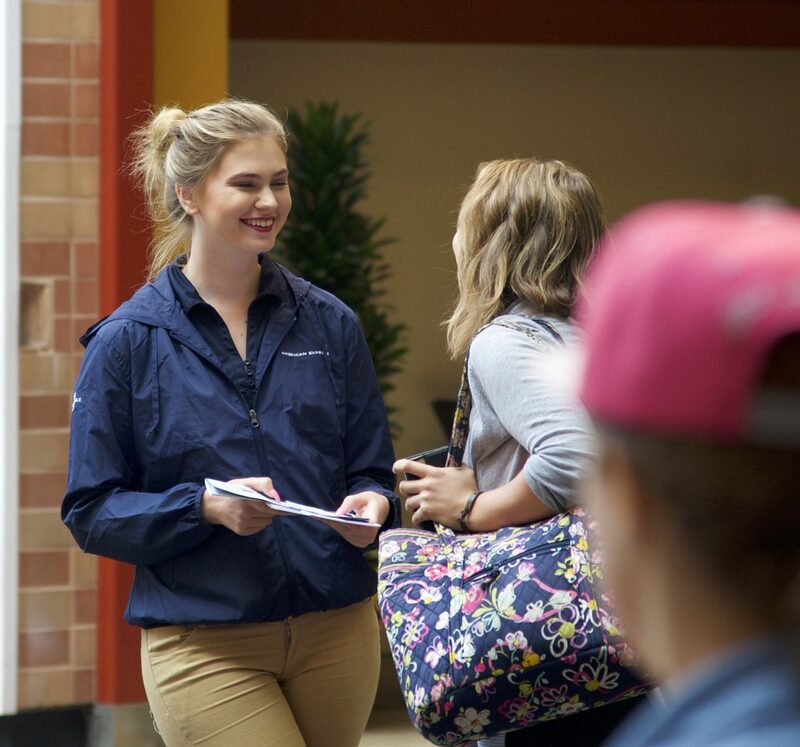 In addition, IG developed marketing materials and recommended best practices, while being the eyes and ears of the client throughout the activation. Since its launch, Universal Studios has seen a steady increase in new applicants in and around Orlando and Los Angeles. Plus, what started as a small initiative, has grown to become a huge success.